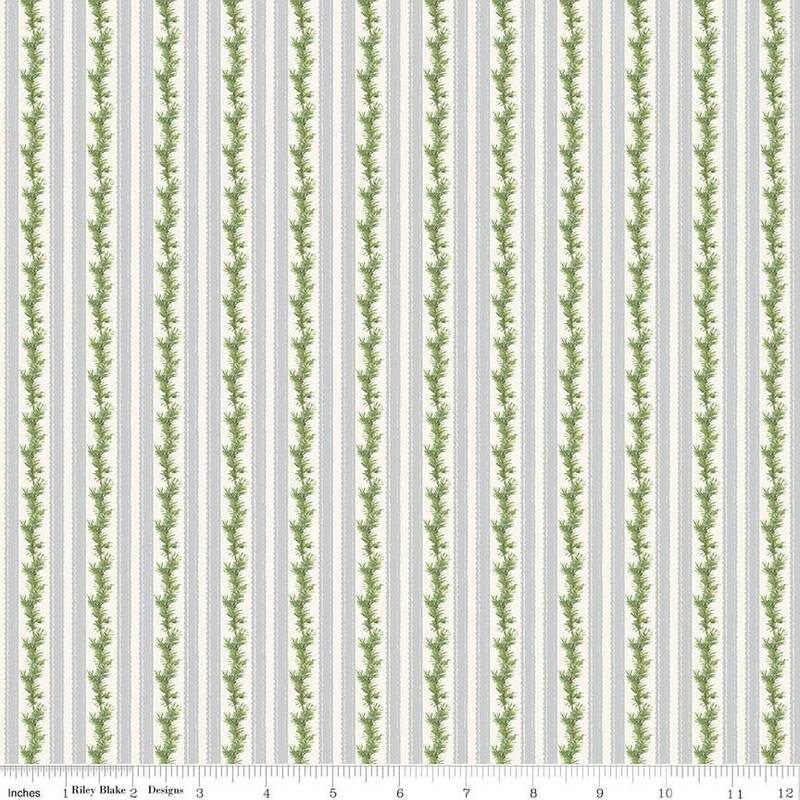 Riley Blake Designs & Penny Rose Fabrics Licensed Fabric Collections “Anne of Green Gables Christmas”. 100% cotton, pattern C6494—Gray Stripe. I love this Anne of Green Gables fabric! Can't wait to use it! Quick shipping too. Thank you!